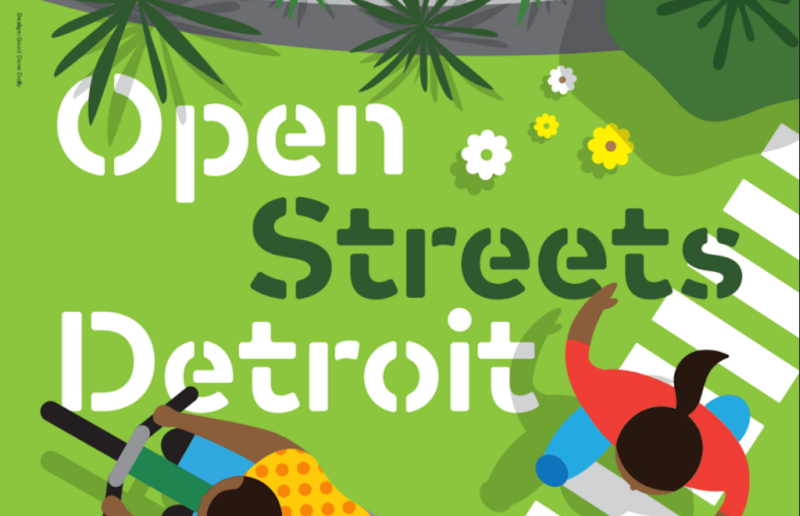 Open Streets Detroit is a free, safe and inclusive event that brings Detroiters together in the streets by providing opportunities for fitness, recreation and community building along city streets. At Open Streets Detroit, you can expect to see people walking, running, biking, rollerblading, skateboarding, and playing in the streets. In addition to turning the streets over to people, Open Streets Detroit includes complimentary programming at locations along the route featuring a wide variety of organizations.